CPI is an expert in the sustainable packaging movement, working with top lawmakers to understand the challenges facing us before they are made public. We off our clients a wide variety of sustainable packaging options that fit all levels of budgets. 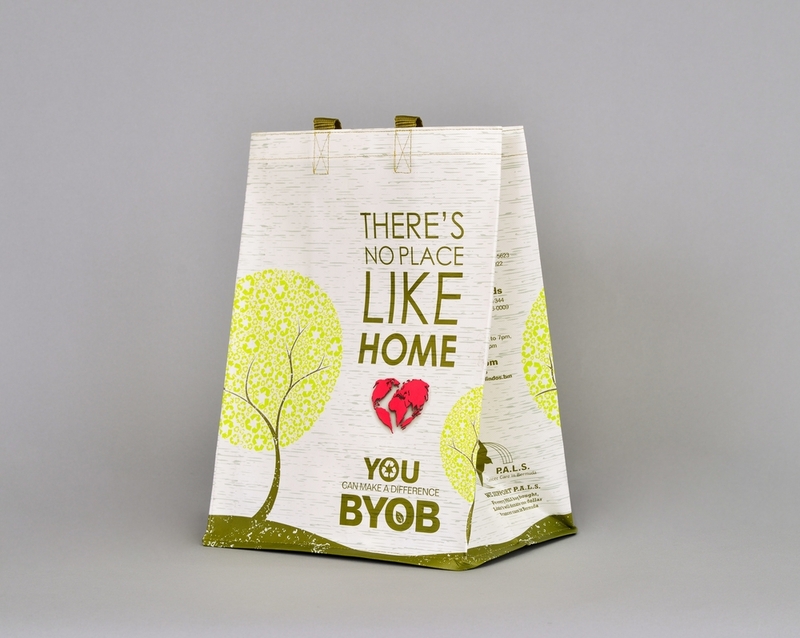 We take pride in ensuring that all of our plastic bags are manufactured to be fully recyclable. 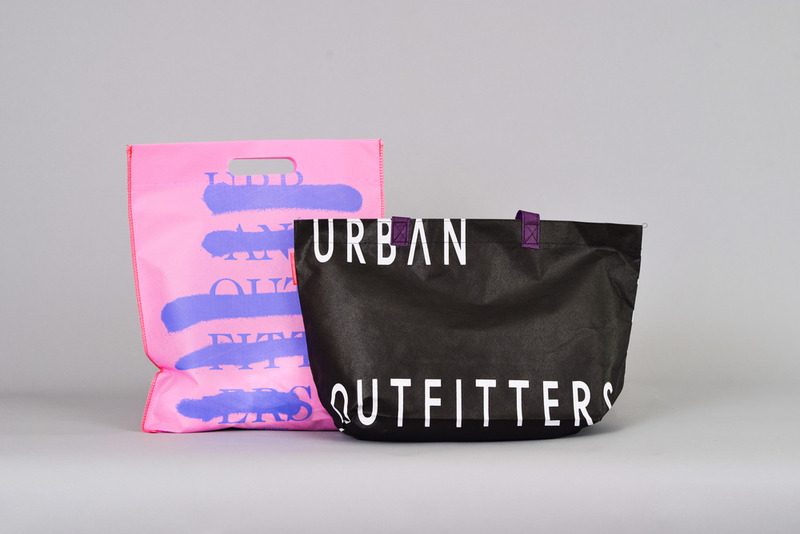 Our reusable totes and canvas bags are produced with the environment in mind. 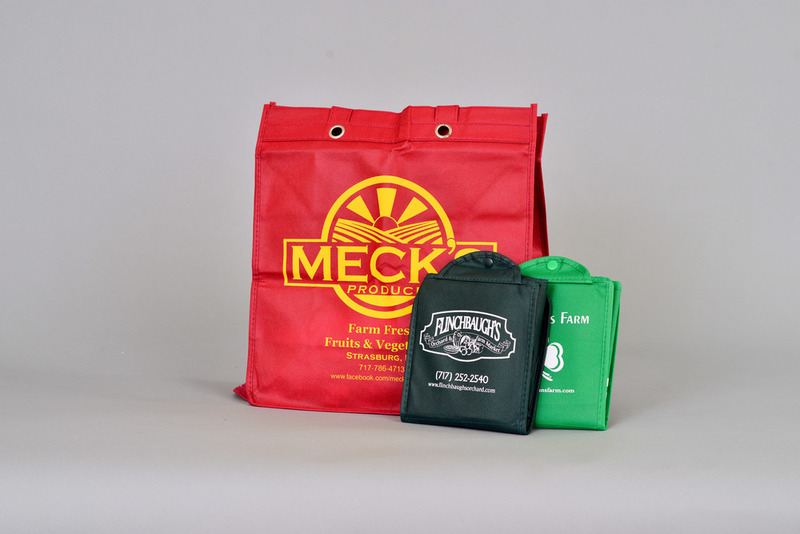 We offer non-woven, woven, canvas and jute tote options. Many local areas require durability tests for all reusable bags, to test what types of materials the bag is made from. We will work with you to determine which standards apply in your local jurisdiction(s) and offer reusable bag options that meet these standards. We offer EPI Certified plastic bags as an alternative solution to our eco-conscience clients.